COWAL: A probable Arctic rather than Common Tern off Hunter’s Quay, also 10 Sandwich Tern and a surprise of Tawny Owl near Sandbank (Alistair McGregor). A Glaucous Gull among a mixed flock of gulls at the mouth of the River Auchalick at Auchalick between Kilfinan and Potavadie, also a 2 White Wagtails and in the same area a km up river in larches about 10 /15 Crossbills, Chiffchaffs calling and a 2 Sand Martin (Allister Hamilton). 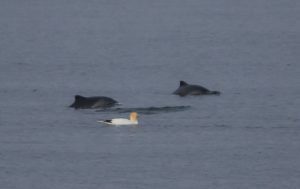 MID-ARGYLL: Around Keills – a Swallow today and adult White-tailed Eagles, also up to 3 Sandwich Terns in recent days (John Aitchison). MULL: A day visit to the Ross of Mull/Loch na Keal included 2 drake Common Scoter, a Black-throated Diver, 5 Greenshank, several singing Chiffchaffs, Willow Warblers, calling Crossbills, 2 Swallows and at least 5 Goldcrests on Iona (Jim Dickson/David Jardine). 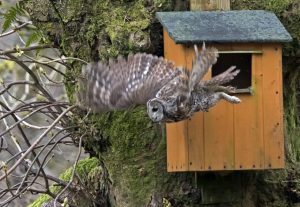 KINTYRE: A report of a Cuckoo calling from the slopes of Ben Guillion, Campbeltown on 10th April (Alec Wilson per Eddie Maguire). TIREE: Glossy Ibis again at Kilmoluaig, 1 Sandwich Tern at Crossapol Point, 1 Little Tern at Balephetrish Bay (John Bowler). 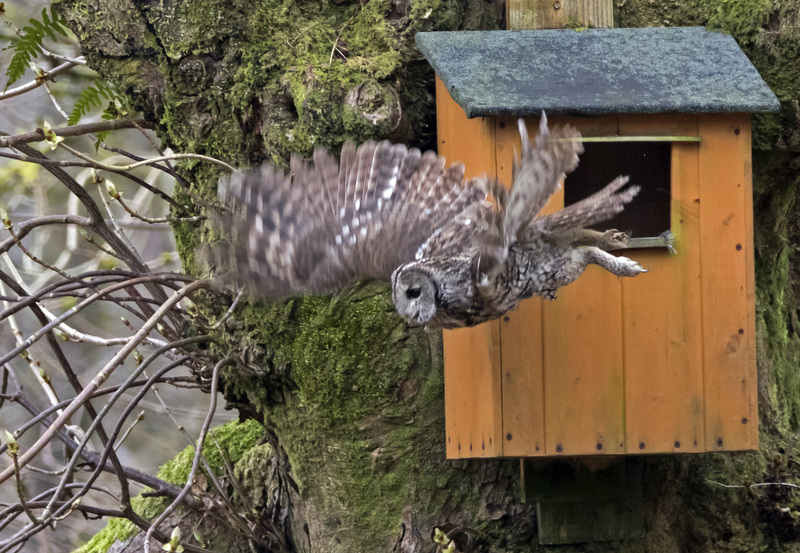 Tawny Owl – Sandbank, Cowal 14th Apr (Alistair McGregor). 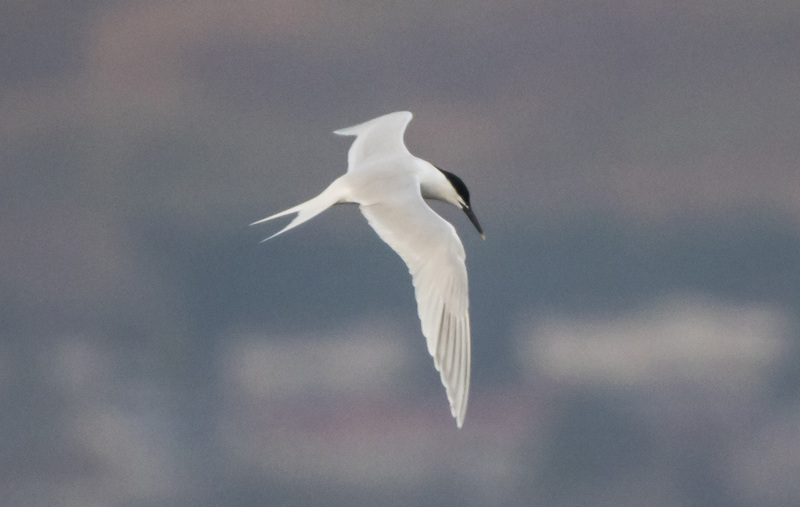 Sandwich Tern – Hunter’s Quay, Cowal 14th Apr (Alistair McGregor). Gannet and Harbour Porpoise – Hunter’s Quay, Cowal 14th Apr (Alistair McGregor).